The Z Beat: The Z Beat's Second Annual Thanksgiveaway! The Z Beat's Second Annual Thanksgiveaway! It's that time of year again! I'm so thankful for the community of readers that engage with The Z Beat, and to show my thanks I have some great prizes for you to win! A mystery gift to be included in the prize pack! Use the form below to enter. You can enter one way or all five ways to get more chances to win! Happy Thanksgiving and good luck! The fine print: No purchase necessary. To participate, enter using the form above by 12:00am on 11/30/15. A winner will be selected randomly via Rafflecopter. Winners may live anywhere, but must produce a valid address for shipment within 5 business days of being contacted by email. The Z Beat is not responsible for lost or deleted entries, and will make final decisions regarding disputes. Thanks for participating! *sigh* I keep entering, but not winning...maybe this time? PS: You posted my ZINspiration story last year! Okay, I don't know if this counts as a comment or a ZINspiration story, but I've never been very co-ordinated. 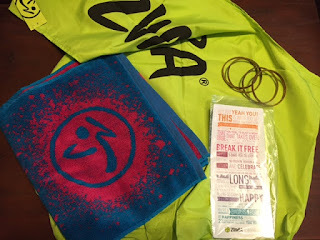 I took my Zumba Basic 1 this past February, because I enjoyed doing Zumba, even though I never thought of myself as being good at it, and because, before that, I'd taught yoga exclusively for about four years, and I wanted to try something new. 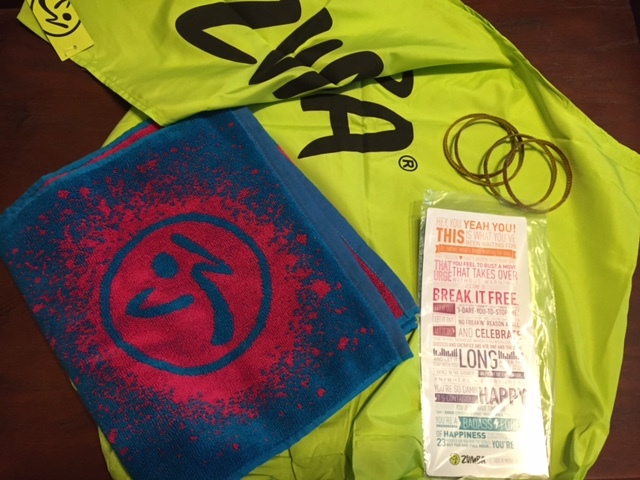 I left my B1 course feeling completely overwhelmed, because, even though I was now officially "licensed" to teach Zumba, I knew I wasn't close to being ready. My first Zumba routine, Arabian Myth, ended up taking me three weeks to learn, and some people thought that I should just give up on Zumba. 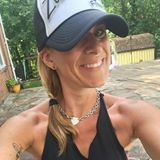 However, through diligent practice, and taking an Aquafit instructor course as a middle step between yoga and Zumba, and most of all, with the help of my Zumba mentor, Heather, I was gradually able to learn enough Zumba routines for a full class, and then some. I've taught a few classes on a volunteer basis, and I've taught Zumba in two Zumbathons as well, and I can't wait to start teaching regularly. I love Zumba, because it's the kind of exercise that people want to do, and wanting to exercise is such an important step towards healthy living. Thank you, Jennifer! I always enjoy this blog! Happy Thanksgiving.